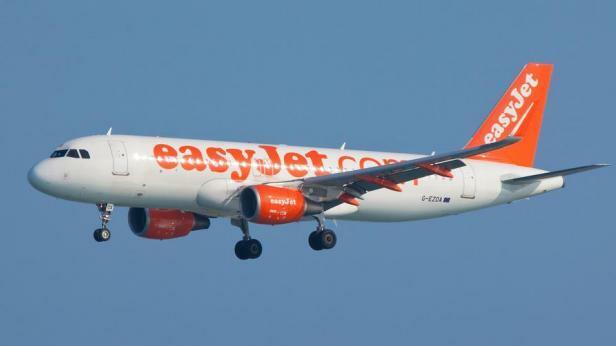 Easyjet will be adding a weekly flight to its route between Manchester and Malta as of this coming winter. Flights will operate four times a week in winter and daily in summer as of November November 7, the airline said. Tourism Minister Konrad Mizzi said the additional flight confirmed the government's commitment to increase the frequency of existing flight destinations. Malta International Airport CEO Alan Borg said this development was in line with the airport's endeavours to secure better capacity and connectivity in winter. "It is encouraging to see that our partner airlines believe that Malta is an attractive year-round destination and are enhancing operations in a way that allows more tourists to discover the island in the shoulder months," he said.